The Kingstons are an exciting 5 piece contemporary band with a passion for ska, reggae and a sprinkle of dub. A groove-fueled, funk-inspired quintet from Falmouth. With an electric blend of vibrant music and super soul filled lyrics tigerBalm really have something for everyone! Lionstar are a Five piece original band from the southwest …. 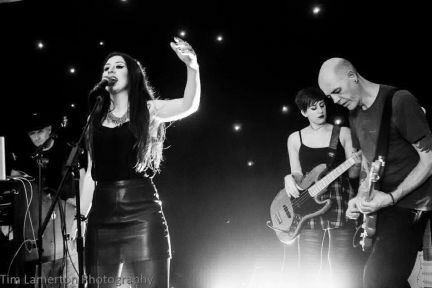 inspired by all styles of music, artisit & bands….. from rock reggae blues & soul to world funk & hip hop…..
we are a 5 piece live band covering well known hits from the 70s/80s, perfect for any occasion that requires singalongs dancing and lots of fun. 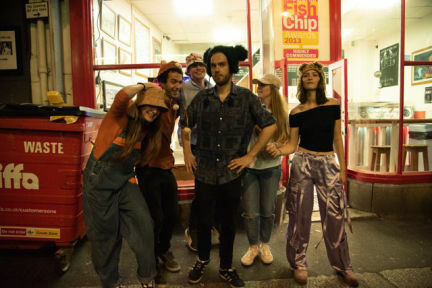 Haytor are a young energetic indie-pop band based in South West England, with eccentric and lively performances, and catchy pop hooks. electro dub dance beats laced with gritty lyrics, heavy dirty guitars and chest thumping bass. 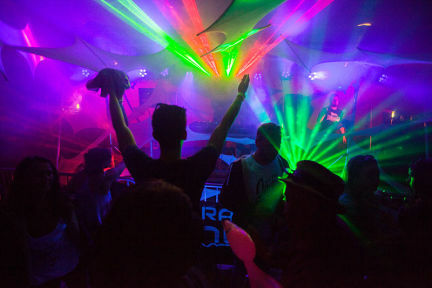 Their unique brand of fusion music mashes up a plethora of styles and genres. 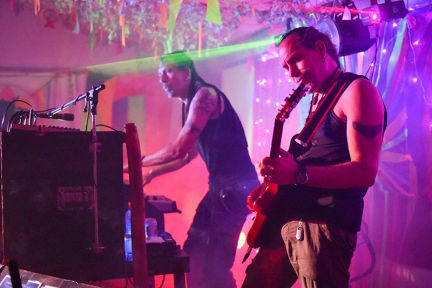 2 piece covers band based in Bude, North Cornwall. 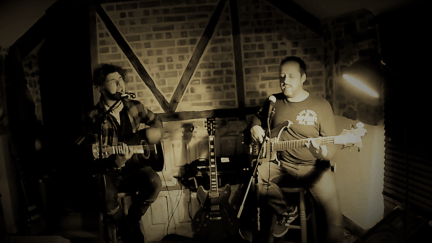 Laid back electro/acoustic duo covering a variety of popular rock, indie, roots, acoustic songs. High Octane Gypsy jazz intended to keep you dancing from a 6-piece who match their energy with swing. Original three piece band based in North Cornwall playing a range of styles from Indie, Punk & Rock with a twist. Brighton based Ska Dub outfit bring a contagious reggae vibe mixed with feel good grooves & dub tones. Alt Rock/indie band based in Okehampton, Devon. 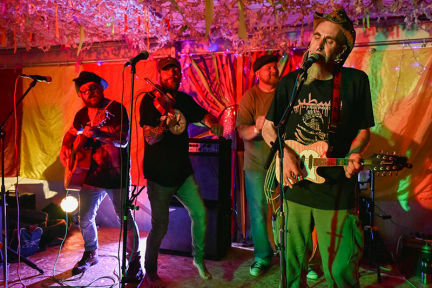 Tribo Groove is an 8 piece band from Newquay, Cornwall, playing a combination of reggae, world music & MC/hip hop & percussion accompaniment. We are a 3/4 piece alternative rock, funk band, with a 'surf Zeppelin' style and a touch of gypsy folk, performing festivals, events and pub gigs.